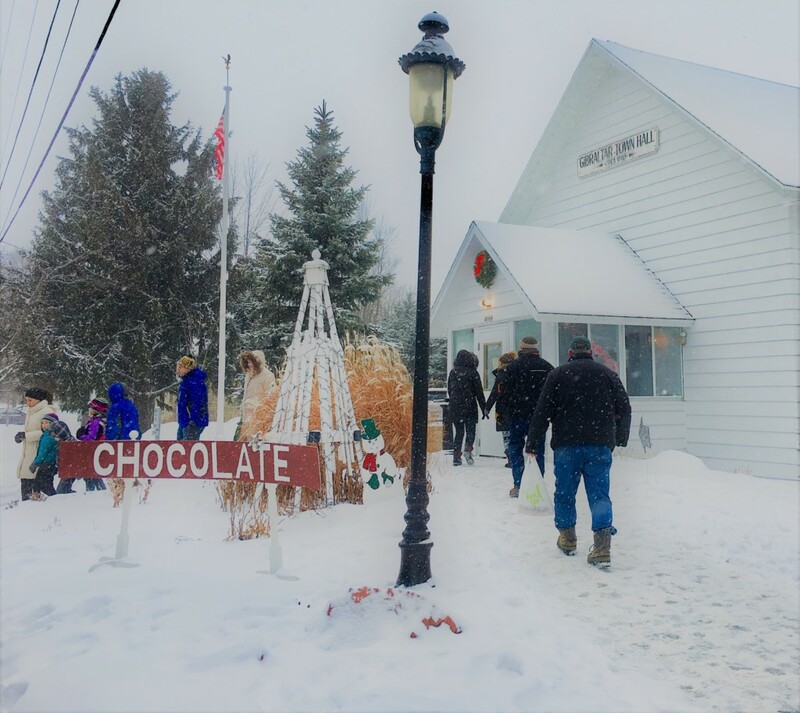 Gibraltar Historical Association is back with “All Things Chocolate” a tantalizing way to fundraise for the 2019 season. Can you think of a better way to enjoy a winter day then to have loads of sweet chocolates to choose from? 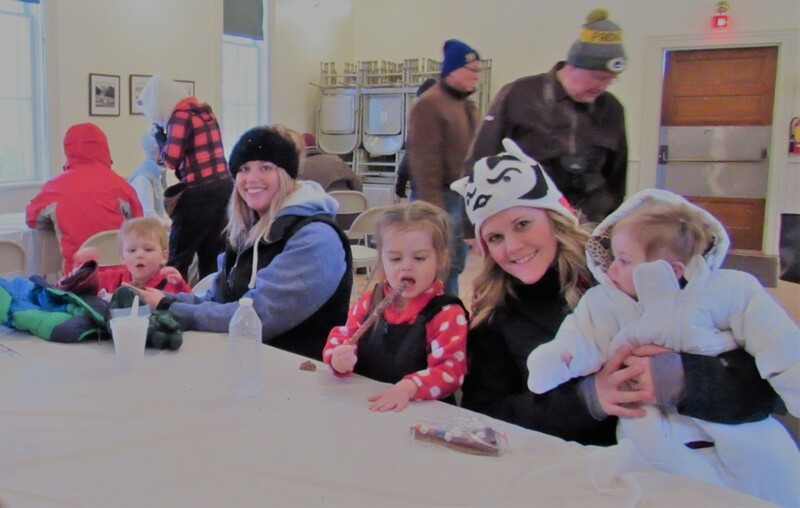 Come visit the Old Town Hall in Fish Creek adjacent to the Winter Festival Tent. Chocolate covered Oreos, pretzels and cherries, French silk pie, chocolate cheesecake and cherry cake are but a few of the chocolaty choices to savor. Eat a piece of cake, gather a delightful dish of truffles or take a loaf of double chocolate zucchini bread to go. Shop early for Valentine’s Day or impress all your friends at a Super Bowl Party. You can make a difference supporting history and sharing something choco-licious. We will also be serving Hot Cocoa and Coffee to warm your inner core after visiting the Winter Games and the gorgeous view of the frozen bay. While warming up, settle back and enjoy some old time photos of Fish Creek. 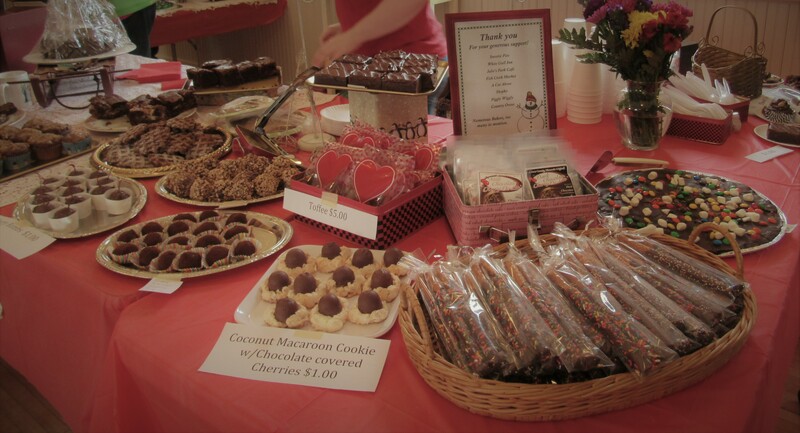 Support a great cause and satisfy your sweet tooth.